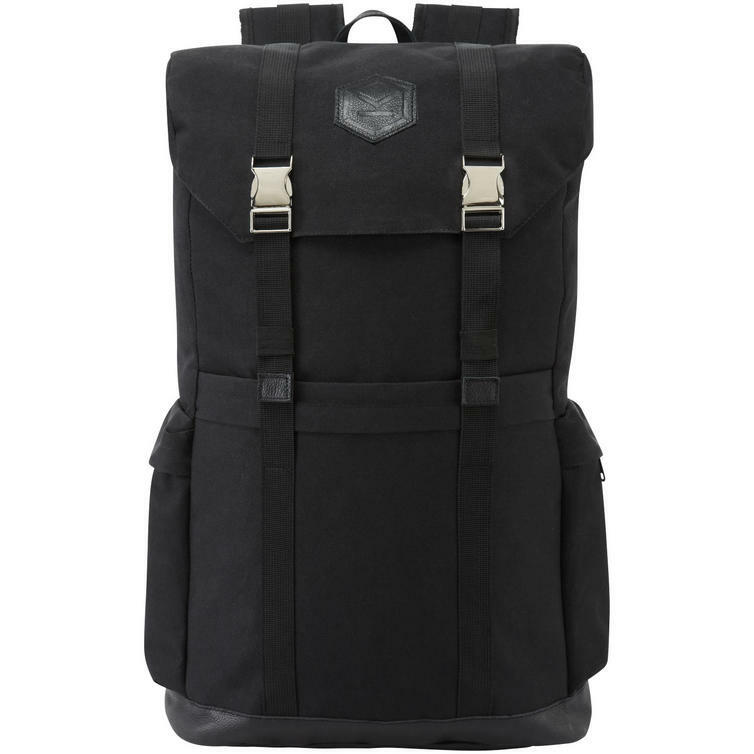 The Knox Studio Roll Top Motorcycle Rucksack is part of the latest Knox collection. 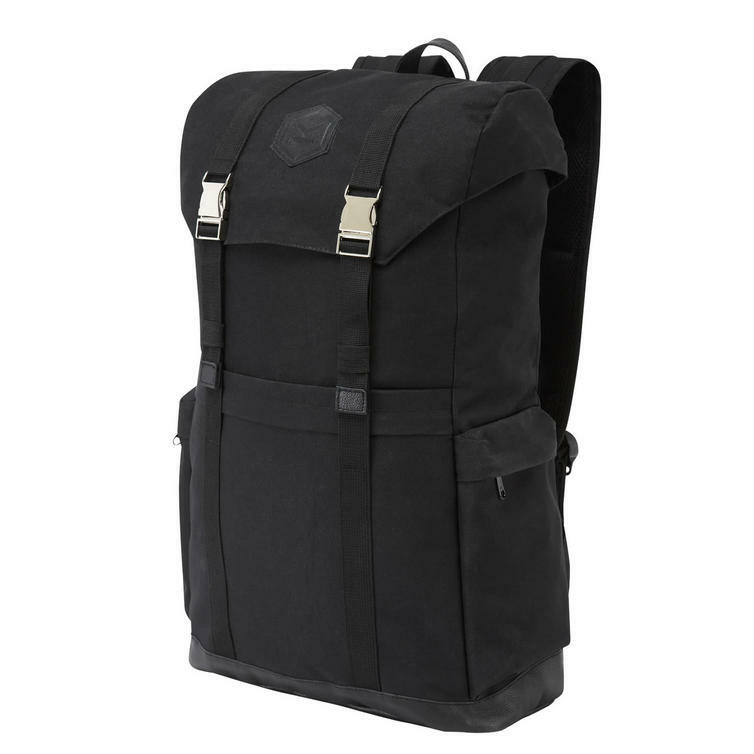 A stylish Waterproof, Roll Top Rucksack made from tough 600 denier nylon and leather. 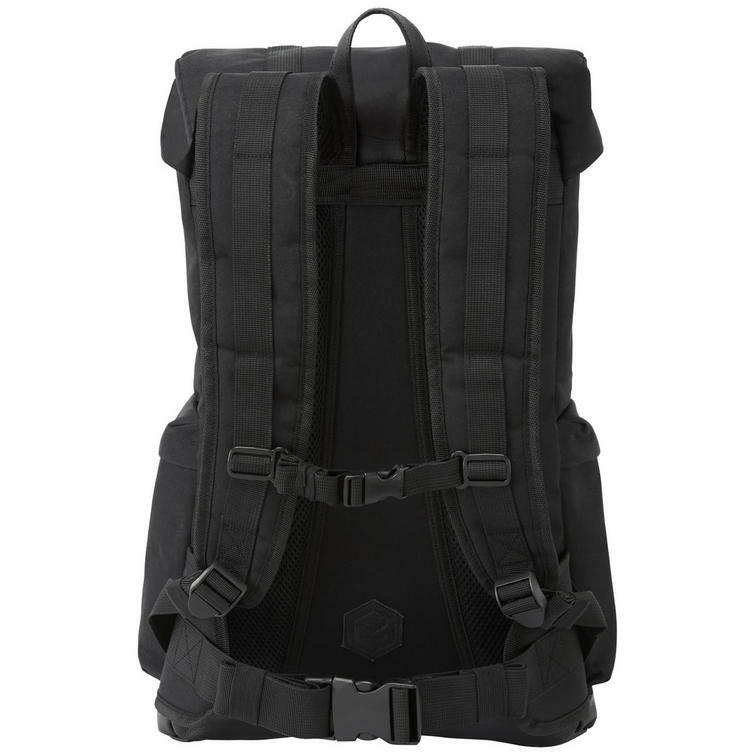 The Studio rucksack is a roll top design with a large 25 litre capacity. Fill it up, then roll it down as far as you need, clip it secure and it will keep everything safe from the elements. The main body is 100% waterproof. The exterior is made from tough and durable PU backed 600 denier nylon. The strong nylon interior lining has fully taped seams to keep the water out. 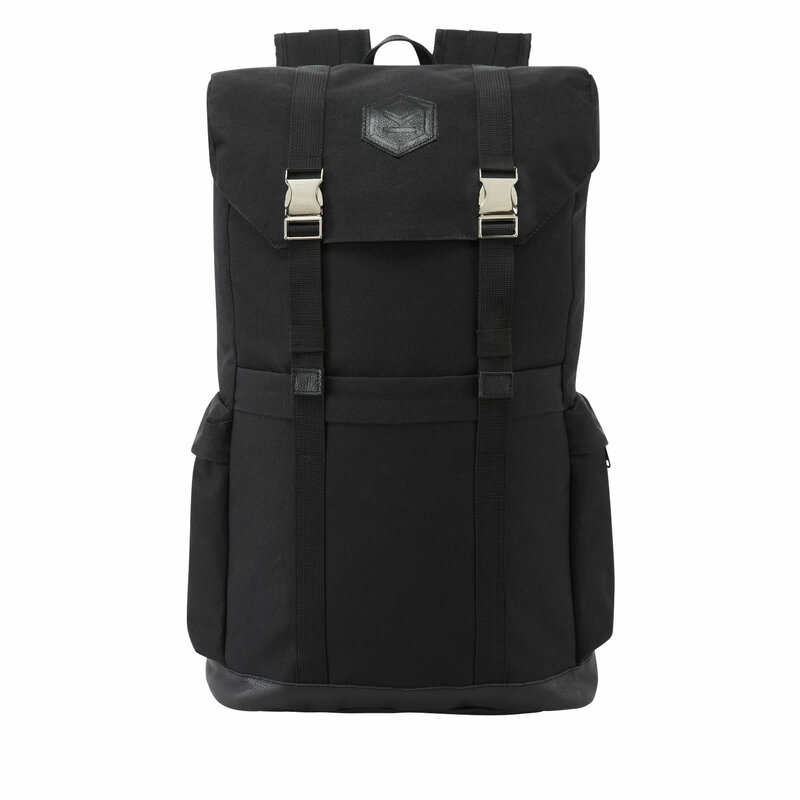 View all Knox Rucksack. View all Backpacks.